The town of Orange invites you to attend the Annual Holiday Festival and Tree Lighting this coming Sunday, Dec. 2, 2018. 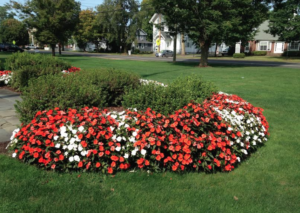 The festivities on and around the Orange Town Green will begin at 3 p.m. Visitors may tour the Stone-Otis House to learn what a Victorian Christmas was like. The Academy Building and the antique shop will be open and invites you to view the Historical Society’s antique collections and Emily Prudden Watercolors, as well as the New Haven to Derby line model railroad in the lower level from 3:00 – 5:00 p.m. 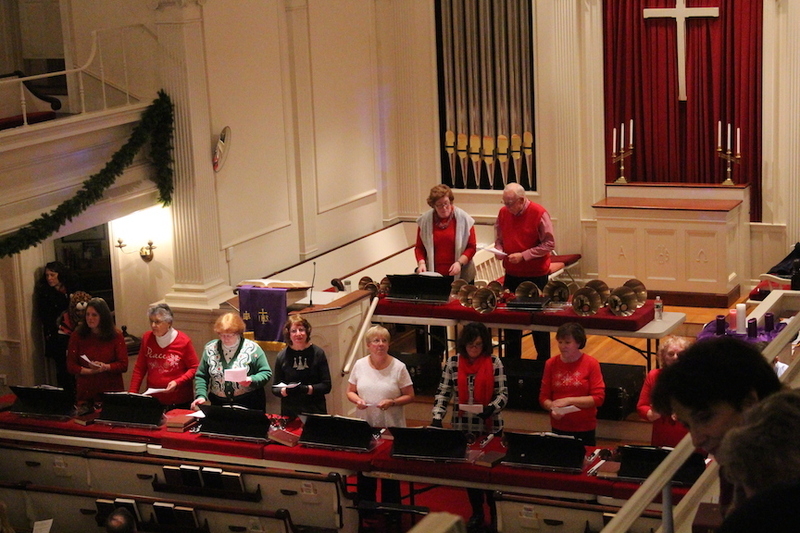 The Orange Congregational Church will host a cookie sale, handbell concert and carol sing in the church sanctuary from 4 to 5 p.m. The Case Memorial Library will be splendidly decorated, and will host a performance from Al deCant of Half Moon Music who will perform a children’s musical program in the library meeting room from 3:30 – 4 p.m. Guess how many candies are in the jar at the library and win a prize, write a letter to Santa Claus and make a craft in the craft room. The Library will be open from 3 – 5 p.m. 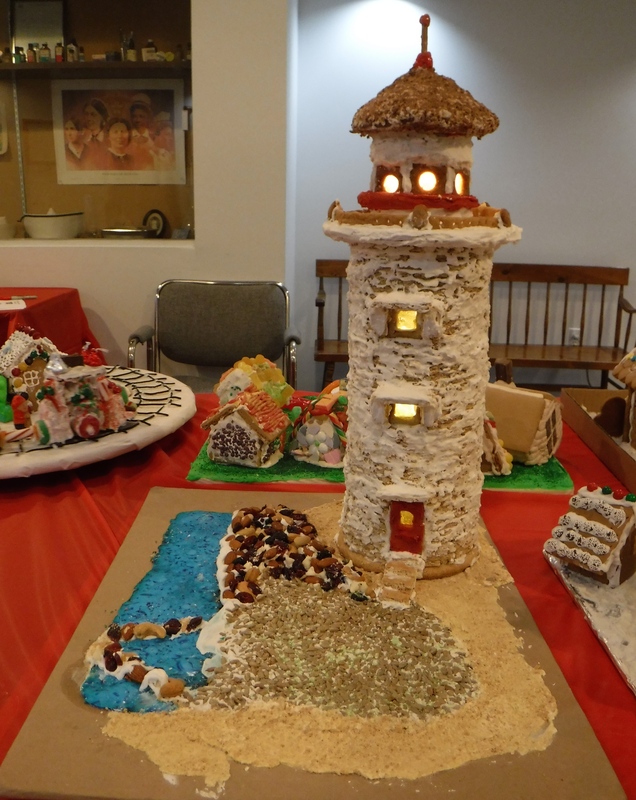 The Annual Gingerbread Contest will be featured in the Clark Building. Friends of all ages are invited to enter a gingerbread creation. Entries must be dropped off at the Clark Building from 2 – 3 p.m. on Sunday, Dec. 2 and must be picked up between 5:30 – 6 p.m. Prizes will be given to the contest winners. An ice carving demonstration will take place in front of the Clark Building from 3- 5 p.m. The second annual Lighted Tractor Parade will take place down Orange Center Road at 4:30 p.m. Santa Claus will arrive at the conclusion of the Lighted Tractor Parade. The Tree Lighting will take place at 5:30 p.m. Children may visit with Santa on the Town Green. 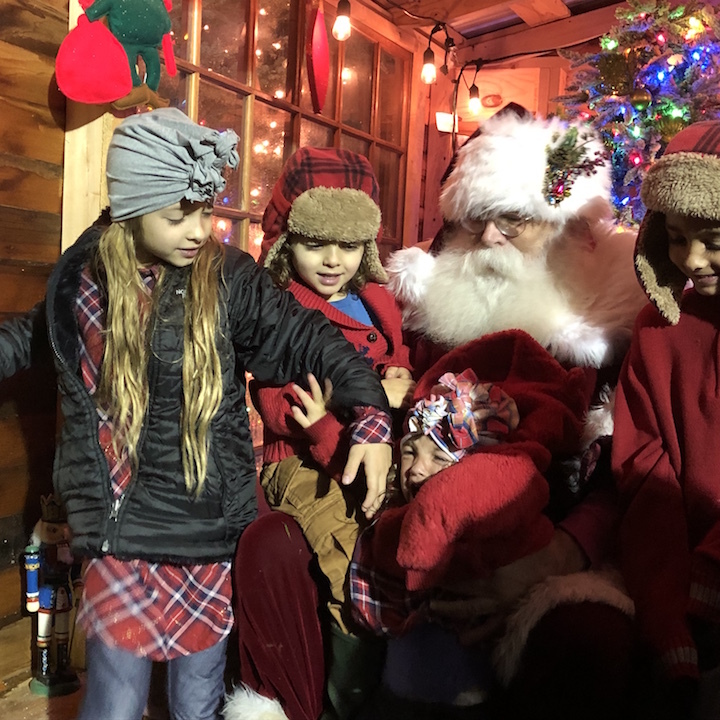 The Holiday Festival will end at 6 p.m.
Come one, come all and bring your friends and family to this wonderful town event. Originally posted on Nov. 10. This is a file photo from a similar event. As Christmas 2010 approached my two young daughters, Erin age 9 and Kelsey age 11, were looking forward to Christmas. As we had done every year since we moved to Orange we had dropped off a gift for each with Mama Elf and were looking forward to Santa’s visit on December 19th. Then came a shock. My father had been battling Acute Myeloid Leukemia since late September and had been doing very well. It was a struggle but he had had some good test results just before Thanksgiving and we thought he was on the way to recovery. But on Dec. 14th he took a very sudden turn for the worse and he passed away on Dec. 15th. His wake was scheduled for December 19th and the funeral for December 20th. My daughters had been very close with their grandfather and took his passing hard. Our family would still find a way to get through the holidays for them but with the wake on Sunday we would not be around for Santa’s visit. My husband Bob went down to the firehouse to explain to Mama Elf that he would like to retrieve the presents we had dropped off and tell Santa not to stop at our house. To his surprise she wouldn’t hear of it. 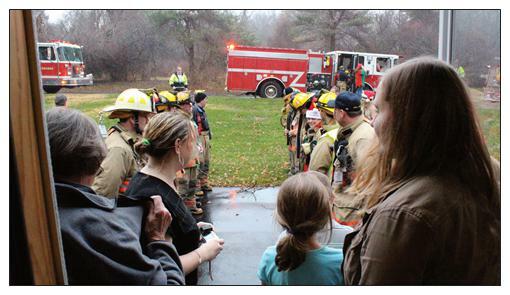 She asked him to leave the presents and she would see if a few of the firemen would be willing to come another night. Arrangements were made for Tuesday or Wednesday the following week (honestly, I have no idea what day it was since my brain was in a fog). We didn’t tell the girls because we wanted it to be a surprise. Well, we were all surprised! That evening 5 fire trucks came through our neighborhood with lights flashing and sirens blaring!!! There were a bunch of other vehicles parking on our street too! Firemen and elves were everywhere! The firemen formed a double line from the street to our front door and Santa and his elves and helpers all came down the aisle and into our house! Apparently when Mama Elf asked for a few volunteers to make the special visit to my family ALL the firemen and women, Santa and elves volunteered! Every individual that came into our house offered their condolences and wished the girls a Merry Christmas. They brought us candy canes and beautiful snowflake ornaments for our tree that we gladly hang every year. It was a magical night for my girls. I am so happy to have a chance to share with everyone the most wonderful and moving moment of our very difficult Christmas and to thank Mama Elf, Santa, the elves and all the fantastic volunteers at the Orange Fire Department. Their compassion and thoughtfulness are true examples of the Christmas spirit!